Samsung brings a promising truly wireless earphones. 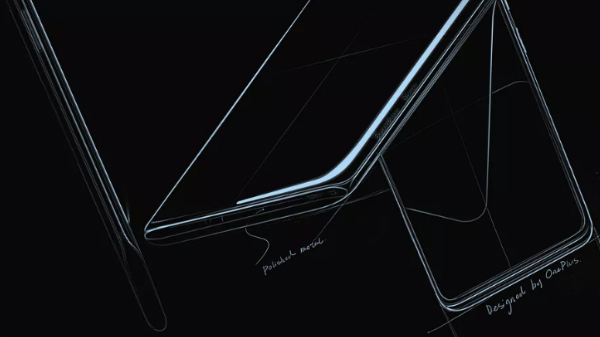 Samsung, alongside unveiling its much-anticipated flagship - the Galaxy S10, also marked the beginning of a new line of truly wireless earphones. Dubbed Galaxy Buds, the new earphones come with a few tricks under its sleeves. They are meant to be the perfect audio companion for the latest Galaxy S series smartphones and lock horns with Apple's AirPods. Priced at Rs 9,990, the Galaxy Buds are basically the latest iteration of the Gear IconX, but with the Galaxy branding. Since they are Bluetooth earphones, you don't a Galaxy S series phone to use the Galaxy Buds. They work fine with other smartphones including the iPhones. But are they worth shelling out your money? Let's break it down for you. The best thing about the Galaxy Buds is undoubtedly its fit. They are built out of plastic and don't feel too heavy to pull off. I've faced a lot of trouble with my Apple AirPods slipping out while running, but the Galaxy Buds are pretty snugly and don't come out until I want them to. The outer shell has a pearlescent finish which is also the touch gesture control interface. The Buds are bundled with a slew of tips including winged ones, but the standard non-winged tips were the best fit for my ears. Moreover, the Galaxy Buds come with IPX2 rating means they can withstand water drops and sweat during your workout, but you wouldn't want to use them while it's raining. The Galaxy Buds come with a battery capacity of 58mAh on each side. The company claims the battery life to be six hours on a single charge, however, I managed to use them for five hours and had to seek for a charge. Fortunately, you only need to place them inside the case to charge them up again. Samsung has made charging more convenient by making the case wireless charging-ready. It takes around a little less than an hour to fully charge the Galaxy Buds. Only 15 minutes of charge can provide 1.5 hours of music playback, which is pretty impressive. 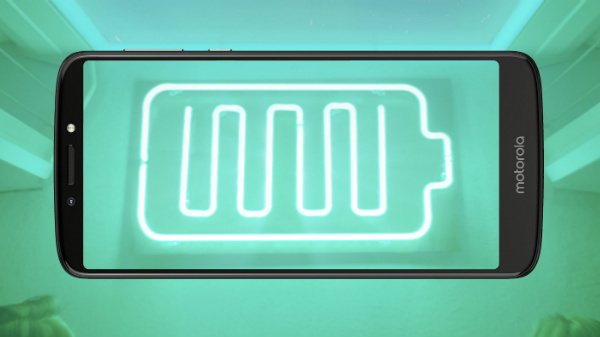 If you are someone who owns a Samsung Galaxy S10 or a Huawei Mate 20 Pro, the Buds case can be charged using their reverse wireless PowerShare which lets you charge the Buds just by placing them on the back of the phone. No matter how good any earphones looks aesthetically, it always boils down to the audio quality of the earphones. And, Galaxy Buds do not disappoint in that area. They are tuned by AKG and offers a good punch and mild bass if not heavy. But expecting heavy bass from a pair of wireless earphones wouldn't be fair. During my time with the Buds, I fired up a variety of music and found the earphones to be well-rounded for all kind of music. I did miss the heavy punch during some tracks but the vocals were crystal clear. The company has used Bluetooth 5.0, with support for the A2DP, AVRCP, and HFP profiles. The earphones can work with AAC, SBC, and the company's Scalable codec. 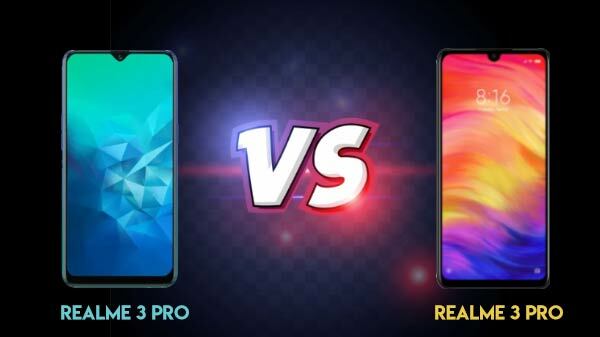 I was able to leave my Galaxy S10 in one room and still enjoyed uninterrupted music in another room with a wall in between. The Galaxy Buds are complemented by a dedicated app which can be found within the Galaxy Wearable app. The app lets you set the tone of the Buds according to your preference. It offers resets such as Soft, Bass Boost, Vocals, and more. It doesn't make a huge difference to the soundstage but still makes for a handy functionality. Moreover, the app allows users to turn on Ambient Sound feature when they don't feel like isolating themselves from the world. The feature mixes background noises with the music using one of the in-built mics. This is a good feature considering the safety of the users while running where they actually need to listen to some external noise. The app also allows you to locate the Buds in case you misplace one of them. After enabling the feature, the Buds make alarming noise which makes it easier to find them. While the case for the Galaxy Buds are very compact and easy to carry, they do not carry enough power. The case can only charge your Galaxy Buds thrice after a full charge. This is disappointing because its closest rival - the Apple AirPods offer 19 hours for power backup. The only edge the Galaxy Buds case have over the Apple AirPods case is the ability to charge wirelessly (the new generation AirPods come with wireless charging support). Besides, you can also charge the Buds without the case just by placing them on the rear of the phone, another feature missing from its contemporaries. The Galaxy Buds excel in the music department, but they sure aren't a great option if you wish to use them as a handsfree device. Although I was able to listen to the caller's voice clearly, they often found my voice from a distance. This also forced me to disconnect the Buds and speak directly from the phone, which was annoying. 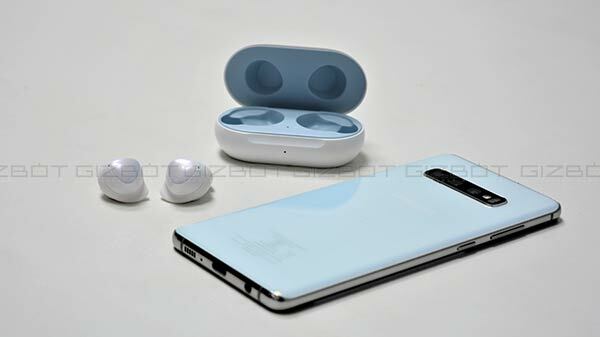 With the Galaxy S10, the Buds were snappy and connected in a blink of an eye, however, the pairing process took more time when we used the Galaxy Buds with an iPhone. We had to wait for the Buds to connect before taking calls. Well, these issues can be fixed through software updates, so it will be too early to write them off completely. Samsung added smart touch gestures which can be used play/pause tracks, skip songs, take calls, and launch the company's voice assistant Bixby on compatible devices. You can also customize the tap and hold gesture using the Galaxy Buds app. These gestures might sound convenient, but you'll have to be extremely precise with your taps as the Buds do not register the touch if tapped away from the flat surface. Sometimes, I had to tap the Buds repeatedly for them to register the gesture. Well, with time you might get used to tapping the perfect spot, but I'm yet to get there. All being said, the Galaxy Buds are a good value for money. They pose serious competition to its closest rival - the Apple AirPods. More importantly, they come at a lower price compared to the latter. Besides, they offer features like wireless charging and touch gestures, which aren't very common among the truly wireless earphone space. They come with a brilliant design and are a perfect companion for people looking for wireless earphones for their workouts. They offer impressive audio performance with a mild punch which makes the overall listening experience better. All these features make the Galaxy Buds a great option for users seeking a wireless audio solution as they bring some new features to the table. The earphones sure have its flaws, but none of them are big enough to be a dealbreaker. Samsung has surely understood the market well and priced its product aggressively. If you're someone seeking a rugged yet attractive earbuds that offer wireless functionality and good battery life, the Galaxy buds might be exactly what you are looking for. They might not be perfect, but for the features and price tag the Samsung Galaxy Buds carry, in our opinion they are clear winners and are one of the best out there.